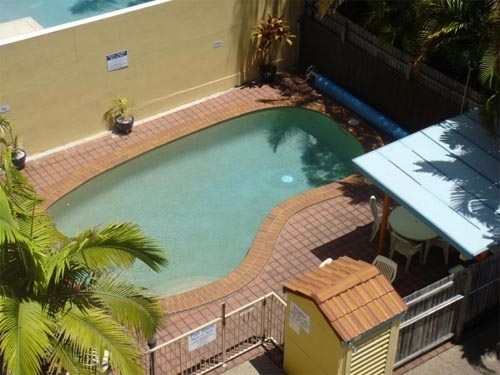 Paradis Pacifique Holiday Apartments are situated at Maroochydore on the Sunshine Coast, Queensland, Australia. We are a three storey walkup apartment complex at Maroochydore in the heart of Cotton Tree, located a block from the ocean surf beach,just 200 metres from the Maroochydore Surf Life Saving Club.At Paradis Pacifique Holiday Apartments we can offer you one, two and three bedroom apartments, some including private rooftops. 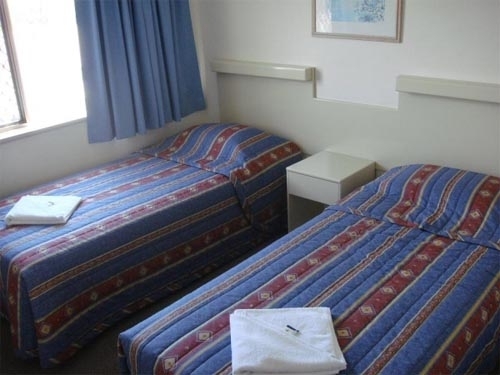 All of our units are very spacious and they all have ensuites, dishwashers, microwaves, washing machines and clothes dryer, free cable TV and DVDs, hair dryers and security underground parking with lockable storage areas. Our rooftop apartments have some ocean and Sunshine Coast hinterland views, private rooftop gardens, BBQ and individual lock-up garages. One of our ground floor units has a large secure courtyard, which is perfect for small children. We have a number of Air Conditioned apartments.